Julianne Britton of Taboga will represent Panama at Miss World 2017 pageant in Singapore and China as she was crowned as Senorita Panama Mundo 2017 on July 4th at the Centro de Convenciones Atlapa in Panama City. 21-year-old professional singer Julianne succeeds last year's Panama's representative at Miss World, Alessandra Bueno. 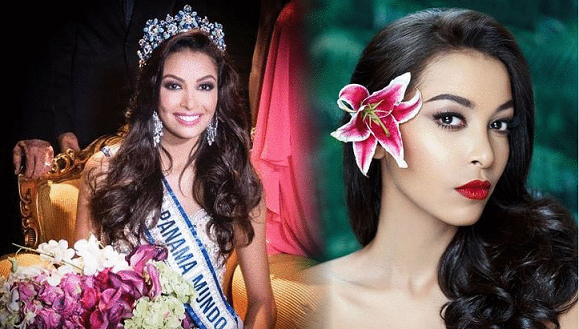 The highest placements of Panama at Miss World Pageant were in the year 1983 and 2005 when Marissa Burgos and Nadege Herrera made it to the Top 5.